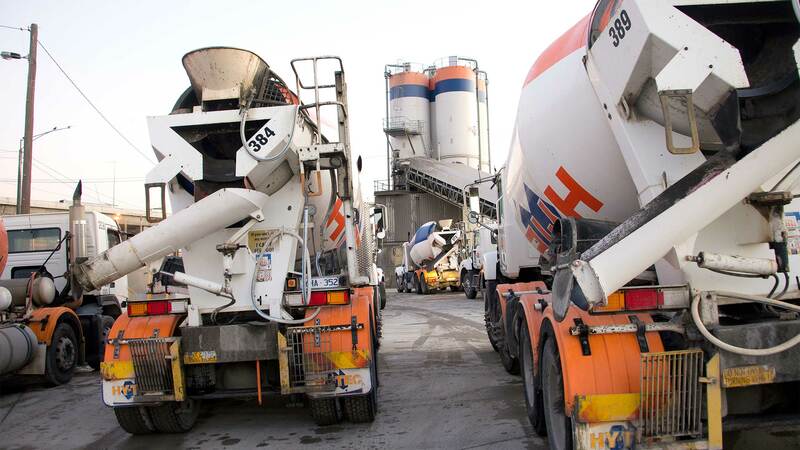 HY-TEC is a quality assured supplier of premixed concrete, aggregates and sands to the commercial, industrial, civil and residential construction sectors. 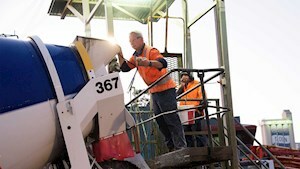 Servicing the Darling Downs, Townsville and south east regions in Queensland, Sydney and Melbourne metropolitan areas, northern New South Wales and the Northern Territory. 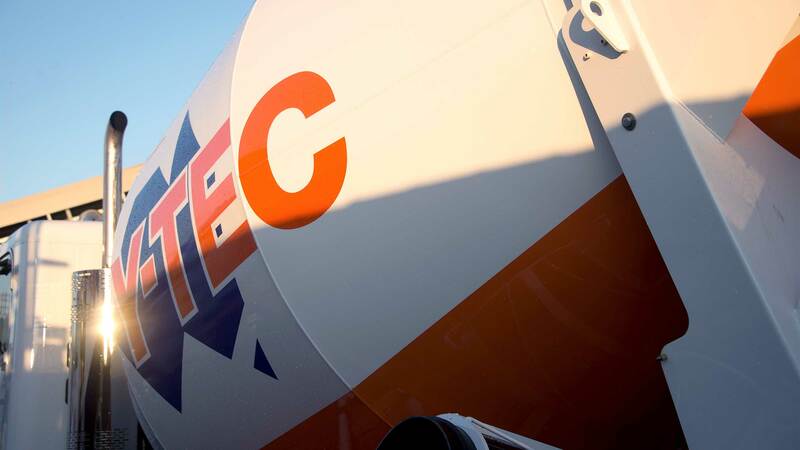 HY-TEC supplies in excess of one million cubic meters of premixed concrete per annum for precast, civil, industrial, commercial high rise, residential, pools and decorative projects. HY-TEC is an innovative company with strong technical capabilities supplying quality products supported by a reliable and superior service to builders, contractors, civil engineers, government bodies, designers and retail customers. 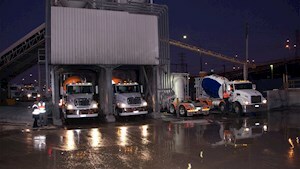 HY-TEC Concrete, Aggregates and products. 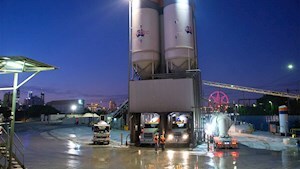 HY-TEC is able to specifically design a concrete solution utilising a range of raw material combinations that are specially tailored to the project performance requirements. 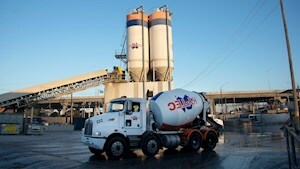 HY-TEC is able to create a solution for any concreting project, having had experience in many concrete projects and applications. 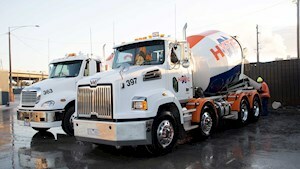 Explores some examples of how HY-TEC products can be supplied and applied. 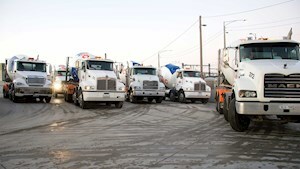 HY-TEC has a commitment to sustainable development and the health, safety and welfare of all our employees, customers, contractors and visitors. HY-TEC has two operating laboratories providing technical support for customers and projects. 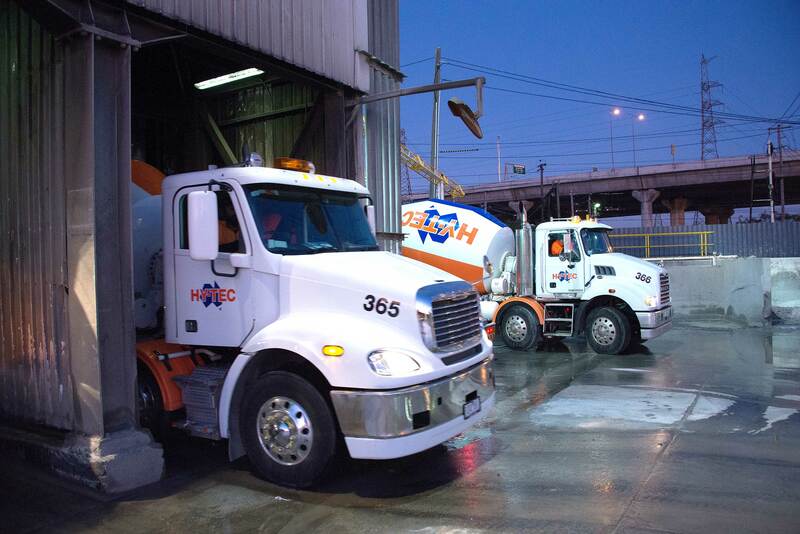 Placing an order with HY-TEC is simple. 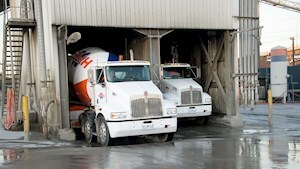 Just phone your nearest HY-TEC concrete plant and give the customer service representative your details. 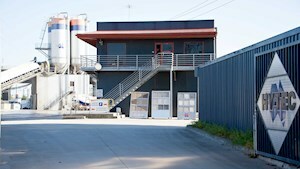 HY-TEC Quarry Documentation for Austen, Tinda Creek and Cape Cleveland. Contact HY-TEC credit department or download a credit application. 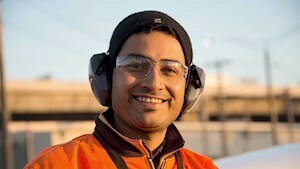 Looking for new opportunities or a new career?